Mathnet appeared as a serial segment on the public television show Square One in the late 1980s and early 1990s. For me, it was Square One – everything else about the show was either a prelude to or epilogue from Mathnet. 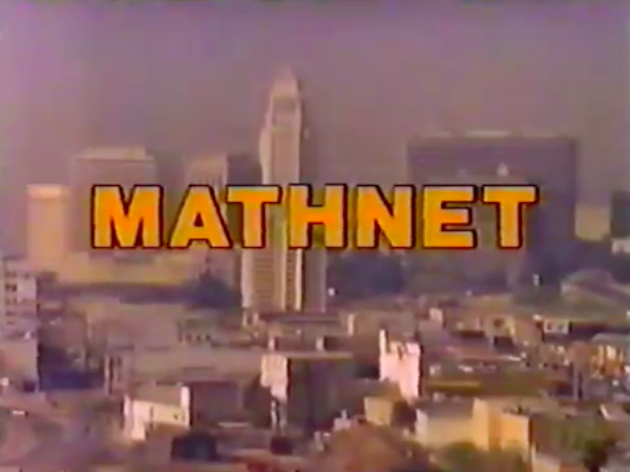 Mathnet parodied the 1950s police procedural show Dragnet. Kate Monday and George Frankly solved “crimes” (more like mysteries) by using logic and math. It works better than you’d think. Segments ran each day in sequential order, with the case usually being solved by the end of the week. All together the storylines run from 30 to 60 minutes. Mathnet was a core component of Square One up through its final season in 1992. 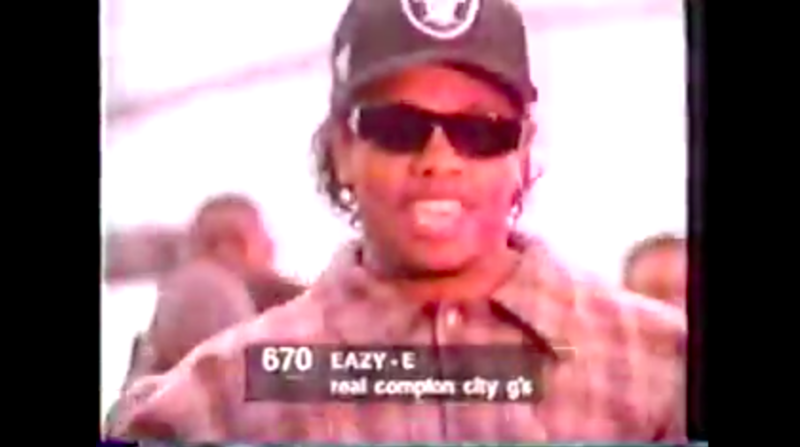 It continued in replays through 1994, then showed up on Nickelodeon’s Noggin network after that. I also remember it being shown in the classroom on rainy or otherwise lazy days. Here’s an episode. How do you go up against MTV in the mid-80s, the undisputed kings? You create a video jukebox, allowing viewers to call in and use special phone numbers and codes to put in your order for current or classic music videos, thus programming the air. 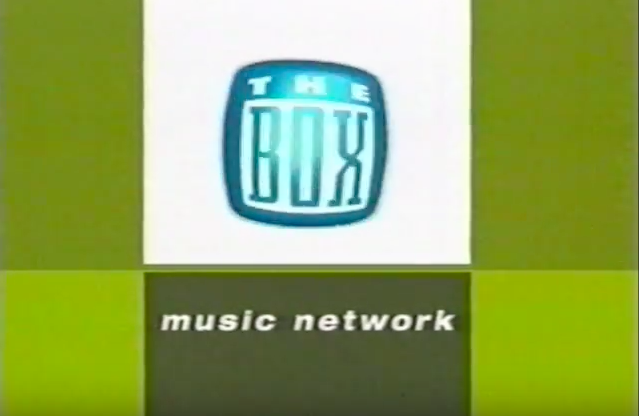 The Box ,originally the Video Jukebox Network, hung its hat on this idea of empowering the viewer. it even featured videos that couldn’t/wouldn’t be seen on MTV or were banned. Each of the over 100 affiliates had its own playlist, so there was a pretty good chance your order would get played quickly. MTV eventually bought The Box, and a couple of years after the purchase the network was shut down in 2001 – a pretty good run. It was never a true competitor to the music video giant, but what a way to swing for the fences technology-wise. Here’s some of The Box. A grainy, poor quality, but nonetheless charming animated 1992 PSA for the library. Mail-order book clubs are a pretty poor investment, as are mail-order music clubs, but I think mail-order VHS clubs took the cake as the worst way to spend your money of the 1980s. Here’s one for Fraggle Rock. Got 30 minutes? Of course you do. Here’s Orbital.